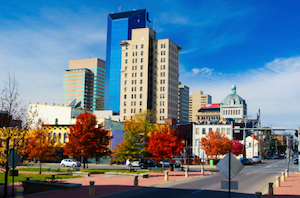 Lexington is the 2nd largest city in Kentucky and the 61st largest in the US. 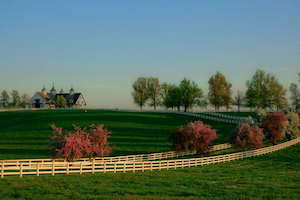 It is also the “heart” of the Kentucky’s Bluegrass region and locals characterize it as the “Horse Capital of the World.” And this is absolutely right. From the first moments that you will arrive in Lexington you will realize that the whole city “breathes” for and evolves around horses. 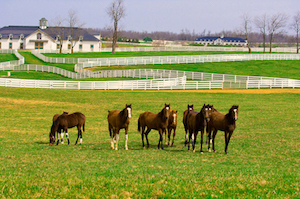 No wonder that loads of major Lexington attractions relate to horses, such as the 1,200-acre Kentucky Horse Park, Keeneland Race Course, the Thoroughbred Training Center, etc. Therefore, you can enjoy all the modern amenities that a big city has to offer, while at the same time “escape” in the quaint environment of horse farms, barns, and beautiful countryside that surrounds Lexington. Other fascinating attractions that are worth a visit include the Aviation Museum of Kentucky, University of Kentucky, Raven Run Nature Sanctuary, Waveland State Historic Site, and much more. As you can imagine, finding an excellent and yet affordable discount hotel in and nearby Lexington won’t be a problem. Most of quality low-cost hotels offer great rooms for about $90 – $130 per night.